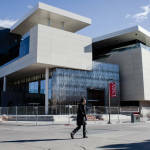 MIAMI & DALLAS--(BUSINESS WIRE)--The University of Nevada, Las Vegas (UNLV) is giving its world-renowned Harrah’s College of Hospitality a world-class facility – The Hospitality Hall. This 93,500 square-foot hall will feature the Southern Glazer’s Wine & Spirits Beverage Academy along with a state-of-the-art kitchen, learning, meeting and office spaces. Southern Glazer’s Wine & Spirits (“Southern Glazer’s”)—the largest North American wine and spirits distribution company— has been a long-standing partner with UNLV. 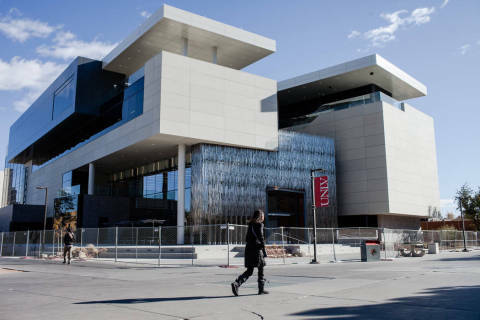 Over decades of collaboration through UNLVino, an annual wine tasting event that funds student scholarships, it was only natural that Southern Glazer’s would become an extension and founding sponsor of the Hospitality Hall. With so much emphasis being placed on the beverage industry in Nevada, the Southern Glazer’s beverage academy will welcome approximately 50 students in a large, open classroom that will feature a full-service bar where students can get hands on experience while they fulfill their requirements. This academy will provide students with the opportunity to experience real world situations in a classroom setting. While classes will begin Jan. 16th in the new building, the Southern Glazer’s Beverage Academy is set to open Fall 2018. Southern Glazer’s employs 20 Master Mixologists across North America, responsible for educating bartenders, beverage buyers, and corporate clients about the latest trends in cocktail culture. 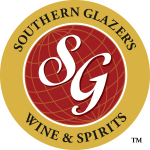 Michelin star chefs, national restaurant chains, international hotels, and top spirits brands rely on Southern Glazer’s expert Mixologists to help them develop world-class beverage programs that raise the bar for today’s demanding consumers. 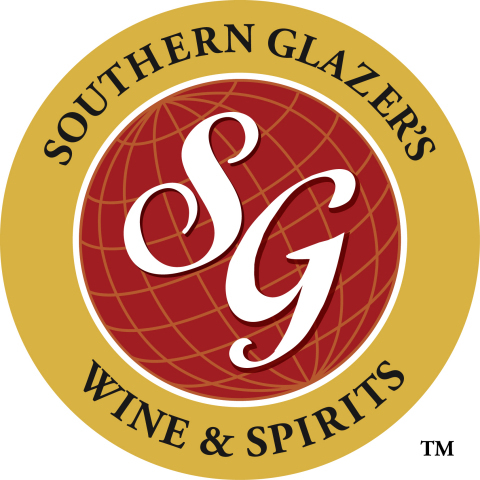 Southern Glazer’s Mixologists hold multiple certifications from accredited organizations such as the U.S. Bartenders Guild, BarSmarts, the Wine & Spirit Education Trust, Society of Wine Educators, and the Cicerone Certification Program, to name a few.